Shower curtains, shower curtain rings, soap dishes, waste baskets, toothbrush holders, cups/tumblers, lotion dispenser, face cloths, towels, and rugs. Catalogue sales services. Retail department store services. Home furnishings namely furniture throws, scatter rugs, curtains, clothes hampers, occasional pillows; bedding namely sheets and pillowcases, duvets, comforters, duvet and comforter covers, pillows, dust ruffles, bedspreads, blankets, mattress pads, draperies. 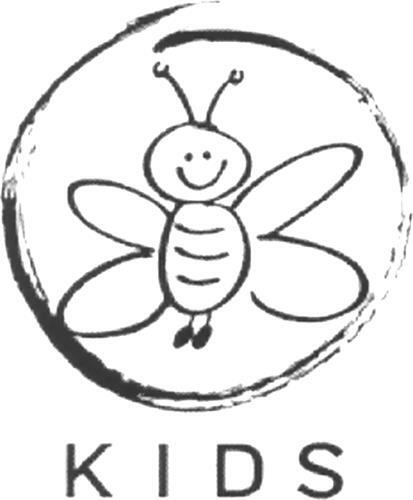 On Thursday, November 27, 2008, a canadian trademark registration was filed for the above pictured logo by Sears Canada Inc. 290 Yonge Street, Suite 700, Toronto, ONTARIO, CANADA M5B2C3. The Canadian IP office has given the trademark application number of 1420590. The current status of this trademark filing is Registration published. The correspondent listed for is ROBINSON SHEPPARD SHAPIRO S.E. of STOCK EXCHANGE TOWER, 800 PLACE VICTORIA, BUREAU 4600, MONTREAL, QUEBEC, CANADA H4Z1H6 The trademark is filed in the description of Shower curtains, shower curtain rings, soap dishes, waste baskets, toothbrush holders, cups/tumblers, lotion dispenser, face cloths, towels, and rugs. , Catalogue sales services. , Retail department store services. , Home furnishings namely furniture throws, scatter rugs, curtains, clothes hampers, occasional pillows; bedding namely sheets and pillowcases, duvets, comforters, duvet and comforter covers, pillows, dust ruffles, bedspreads, blankets, mattress pads, draperies. .
(1) - Shower curtains, shower curtain rings, soap dishes, waste baskets, toothbrush holders, cups/tumblers, lotion dispenser, face cloths, towels, and rugs. (2) - Catalogue sales services. (3) - Retail department store services. (4) - Home furnishings namely furniture throws, scatter rugs, curtains, clothes hampers, occasional pillows; bedding namely sheets and pillowcases, duvets, comforters, duvet and comforter covers, pillows, dust ruffles, bedspreads, blankets, mattress pads, draperies.